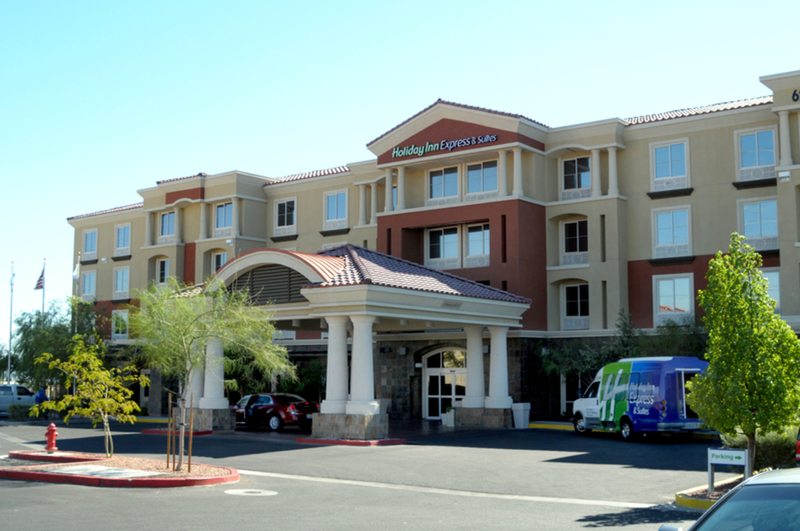 Always a comfortable and friendly hotel, Holiday Express offers complimentary hot or cold breakfast buffet and continental breakfast. 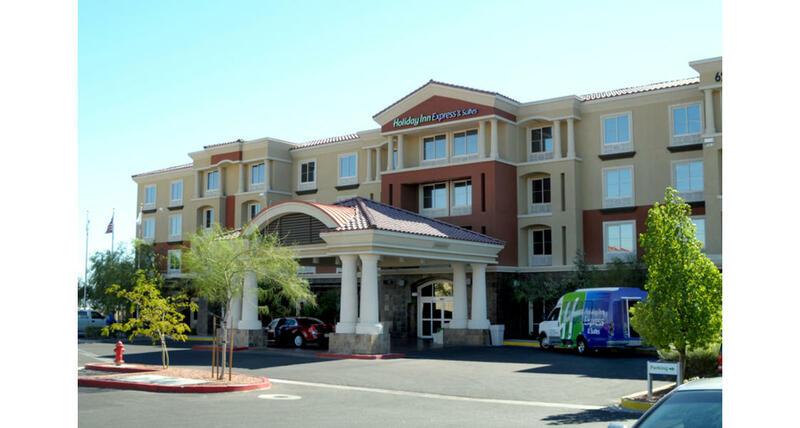 Complimentary wireless/wired internet, pool, refrigerators and microwaves in each room, Many restaurants within walking distance, lounge with gaming in our parking lot, and many more amenities you can't go wrong by staying with us! We have a beautiful meeting room with many set-up and catering options. Nothing is Impossible.